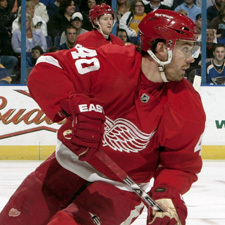 ST. LOUIS (AP) -Lately, Johan Franzen has become an unlikely go-to guy on the NHL's best team. Franzen has 15 points overall during the 11-game stretch. 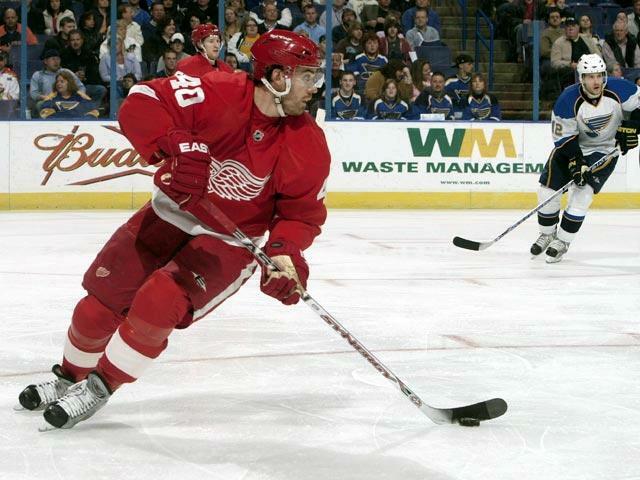 He totaled 18 points in the first 56 games while playing on the third line, and has thrived on the top power-play unit with Tomas Holmstrom sidelined by a groin strain.